Born and raised in the Philippines, Ronalyn Gonzalez left high school at the age of 15. Her grandfather, a local fisherman, suffered an injury rendering him unable to work. As a result, her grandmother could no longer sell fish at the market, and the family was suddenly without income. With five younger siblings to care for, Ronalyn went to work. Ronalyn hoped to return to school, but plans were put on hold after she became pregnant at the age of 17. During her pregnancy, Ronalyn’s boyfriend developed an addiction to drugs and alcohol and became physically abusive. Needing an escape, she enlisted the help of a family friend who worked in the music industry. Soon after, Ronalyn was on her way to South Korea to work as a singer. It was there that she met her now husband, who was serving a deployment with the United States Air Force. 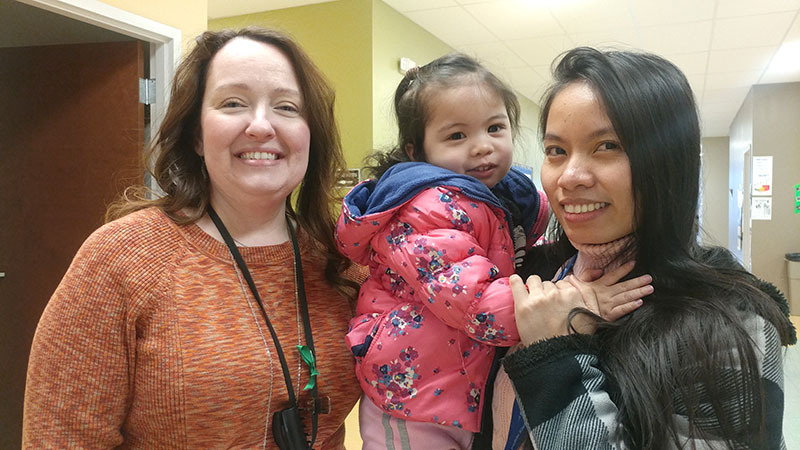 Several months and many rounds of paperwork later, Ronalyn found herself in the United States on a Fiancé Visa knowing very little English and lacking friends or family nearby for support. “I couldn’t work. I had no social security — it was hard. I wasn’t an English-speaker, and I really struggled to express my feelings to my husband. I wasn’t sure if it would work,” Ronalyn said. However, the couple persevered and wed in February 2012. Over the course of the next several years, Ronalyn focused on learning English and caring for their children at home. Then, one day, Ronalyn had an epiphany. 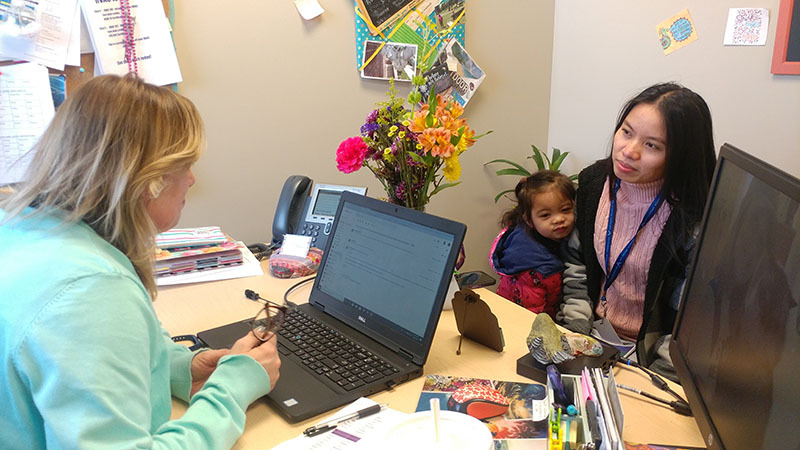 With that thought in mind, Ronalyn searched for local adult high schools and began her journey to The Excel Center® in Kokomo, where she enrolled in January 2018. 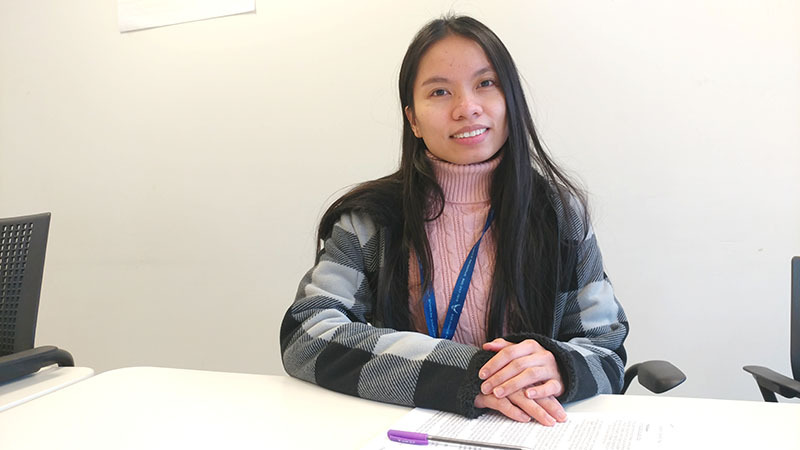 Though she began with zero credits, Ronalyn quickly caught up, and in April 2019, she graduated with her Core 40 diploma and 3.8 grade point average. Ronalyn credits the staff and services provided by The Excel Center, such as the Young Learners Child Care, for motivating and enabling her to succeed. In addition to earning a high school diploma, The Excel Center offers students the opportunity to earn free college credits through dual-credit courses — an opportunity that Ronalyn happily utilized. She plans to put these credits to good use as she prepares for the next step in her journey: earning her bachelor’s degree. Ultimately, Ronalyn plans to work toward a medical degree and pursue a career as an obstetrician.